The Keys to ERP eBook is here! We recently provided you with everything you need to know about the basics of ERP in the eBook, The Complete Guide to ERP. 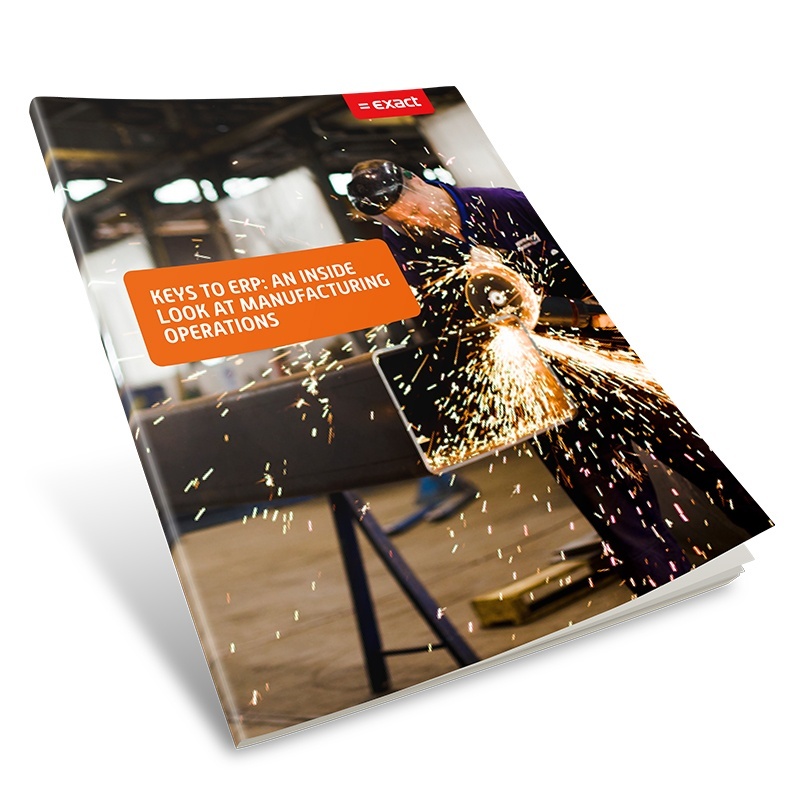 Now, to dive a little deeper, we’ve compiled the foundational principles that every manufacturing operations professional needs to consider when implementing a strategy for ERP in our new eBook, Keys to ERP: An Inside Look At Manufacturing Operations. An overview of Manufacturing Control Systems (MCS) and two common types of models. The four primary Manufacturing Environments, and why they matter. The three philosophies that guide Operations Management, and how to find the best solution for your company. The 11 core elements of ERP and how they keep your shop floor running smoothly. Download your copy now to learn more about Manufacturing Control Systems, understand the fundamentals of strategy development and implementation, gain tips on how to select the right ERP software for your company, and more.